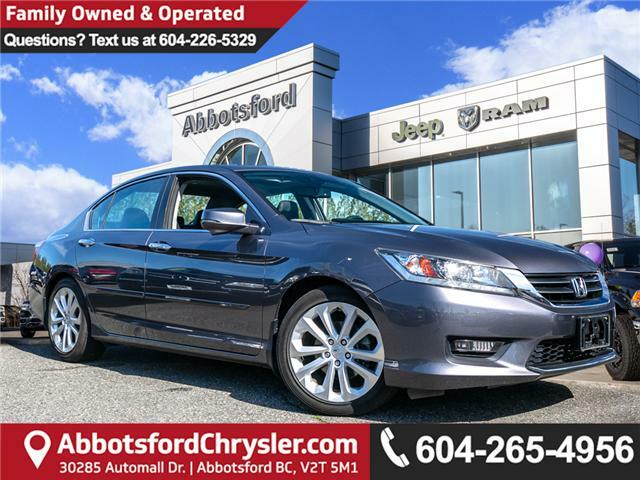 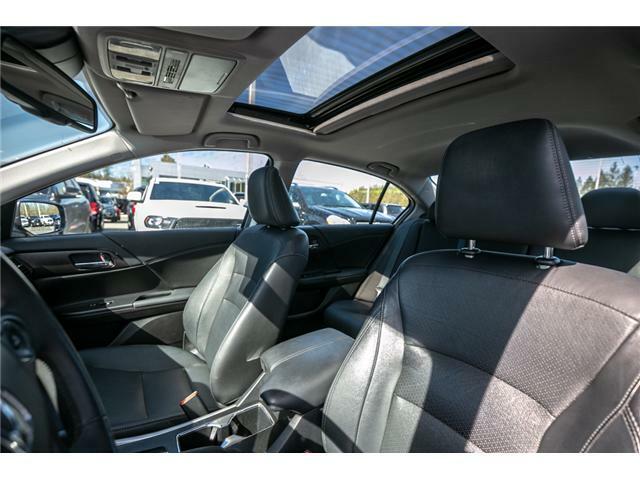 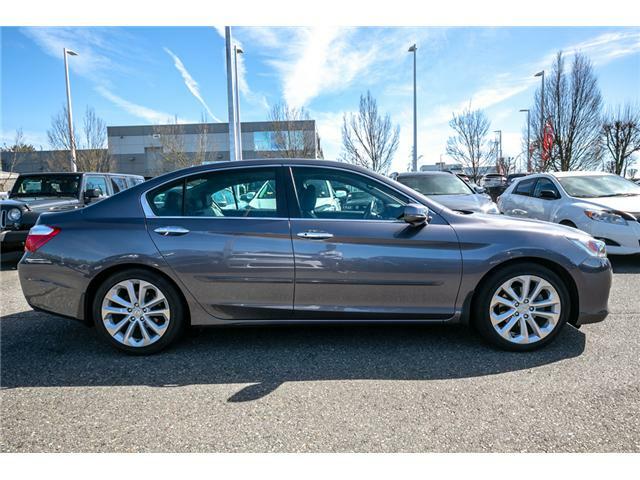 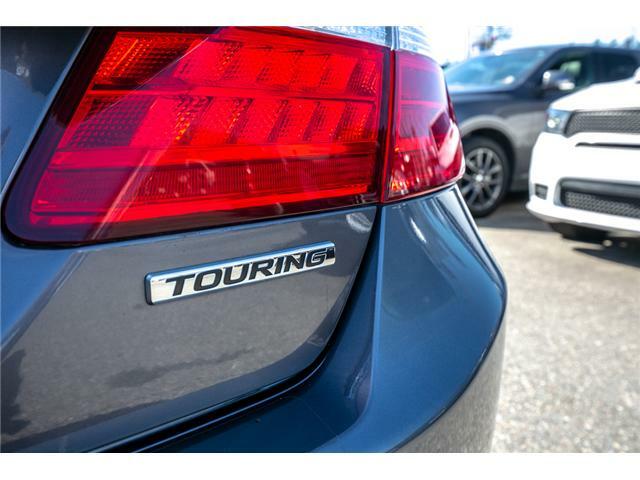 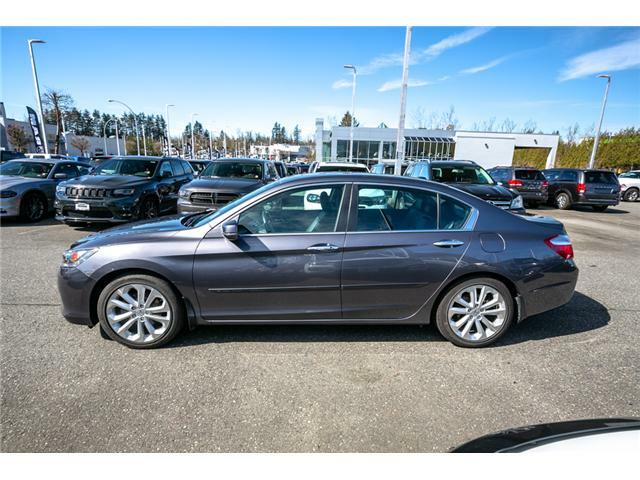 BLUETOOTH, BACKUP CAMERA, NAVIGATION, SATELLITE RADIO, A/C, DUAL A/C, SUNROOF, HEATED SEATS, AUTO DIMMING MIRRORS, KEYLESS ENTRY, PROXIMITY ENTRY, AUTO HEADLIGHTS, POWER SEATS, POWER WINDOWS, POWER MIRRORS, ALLOY RIMS, LEATHER INTERIOR, SIDE CAMERA. 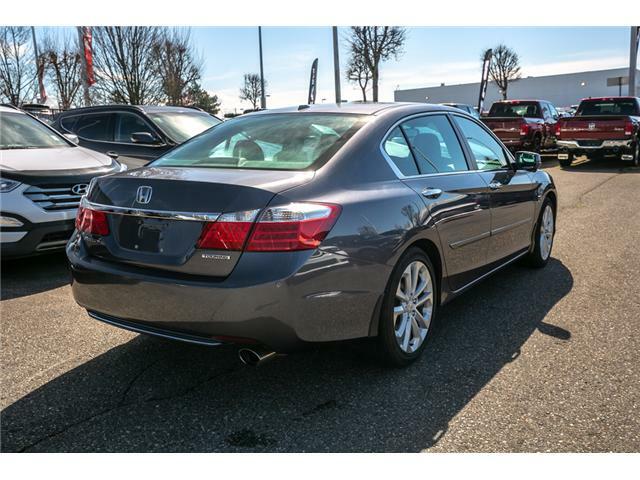 The 2014 Honda Accord is a good midsize car. 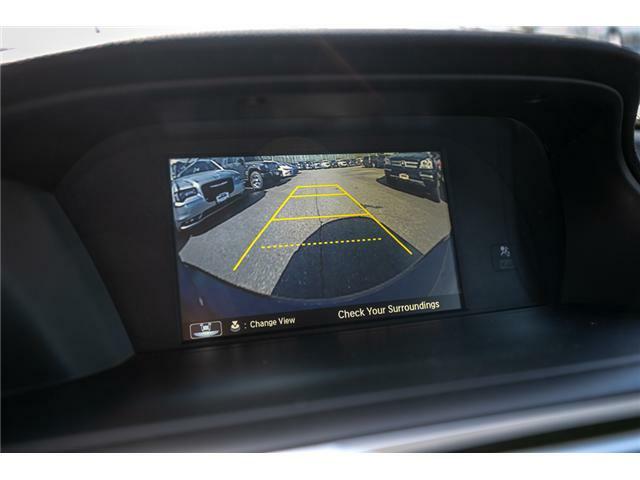 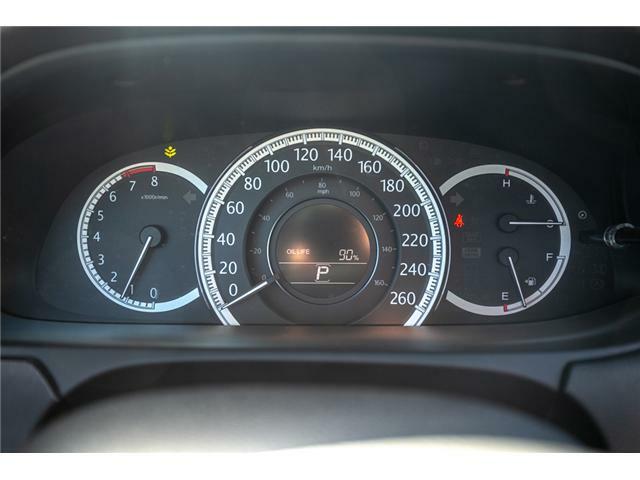 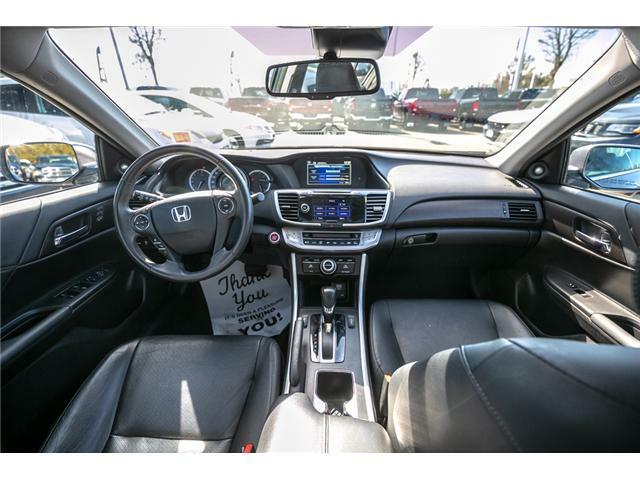 Its cabin features upscale materials, an intuitive dashboard layout, and an easy-to-read display. 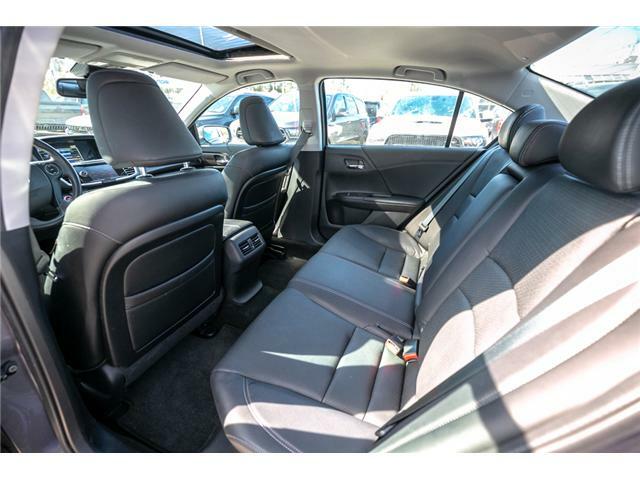 The seats are comfortable and roomy for all occupants. 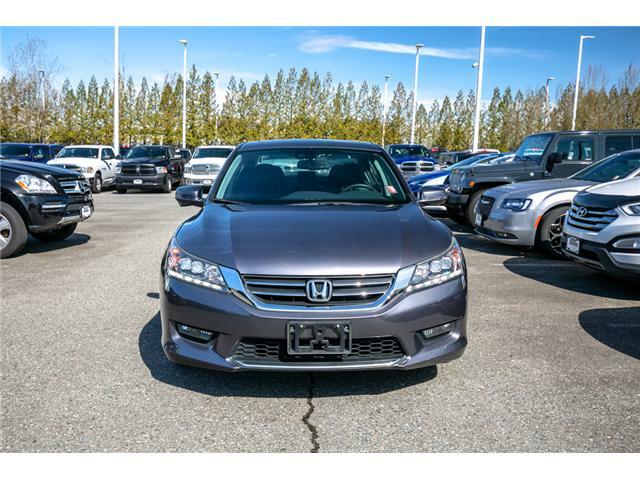 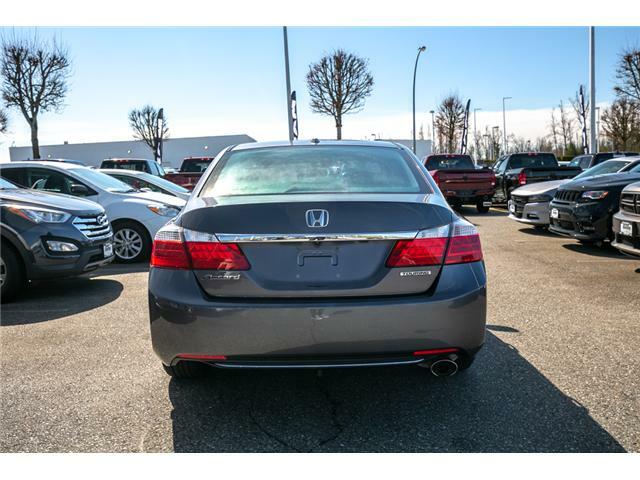 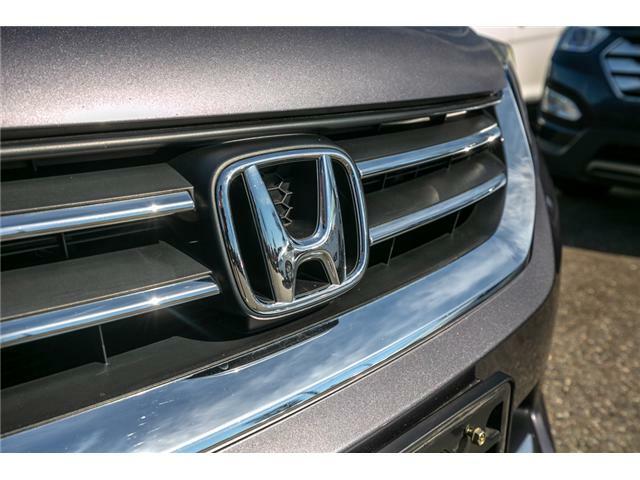 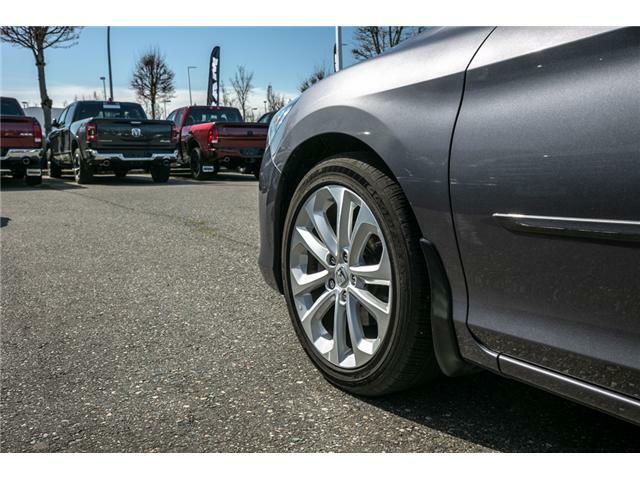 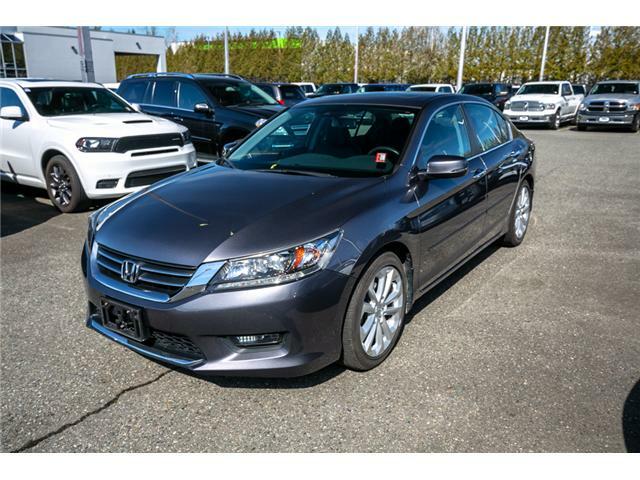 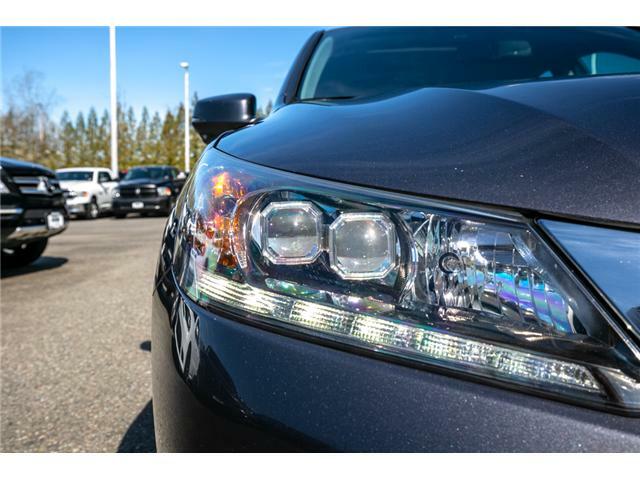 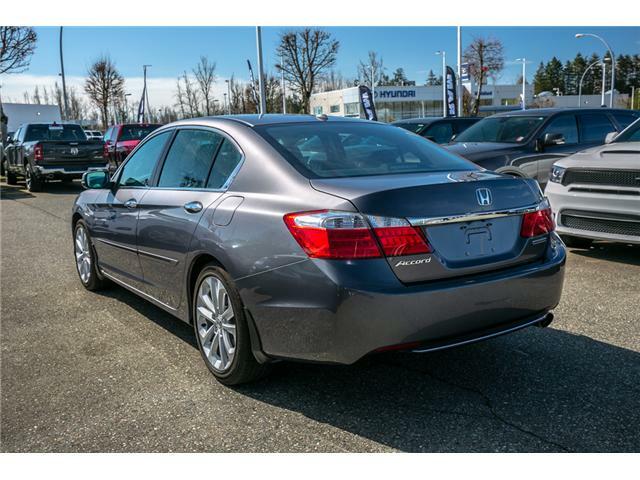 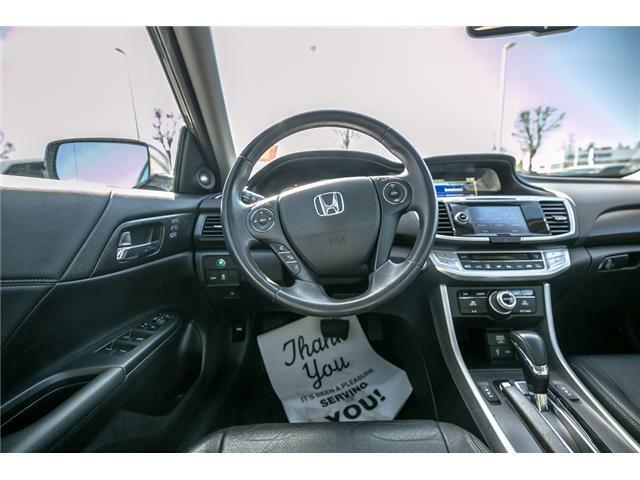 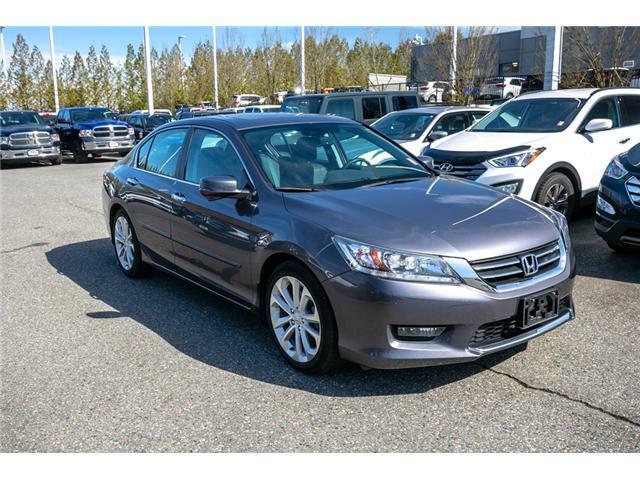 The Honda Accord’s agile handling makes it ideal for drivers who prefer fun over comfort. 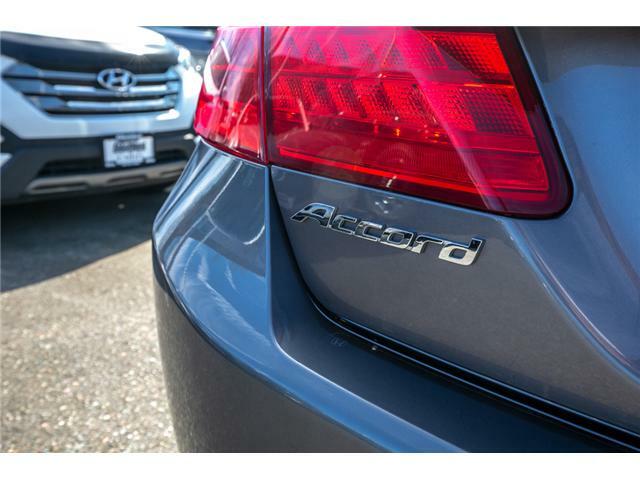 It also returns good fuel economy estimates.